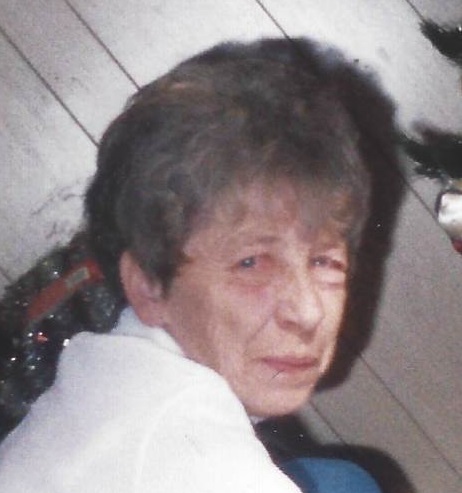 Bertha Virginia Brown, 82, of Waynesboro, PA, passed away Friday, November 30, 2018 at Waynesboro Hospital in Waynesboro, PA. Born Saturday, January 11, 1936 in Waynesboro, she was the daughter of the late Roy Oran Poper and Aretta Mae (Potter) Poper. She was preceded in death by her first husband, Harry Wayne Brown and her second husband, Earl William “Bill” Bailey. She attended Waynesboro High. She did housekeeping around the local area and worked various jobs throughout her life. She retired from Twin Brooks Orchard. She had a love for music and was the music coordinator at Red Run Park for many years. Bertha is survived by one sister, Mildred Minnich and many nieces and nephews. She was preceded in death by five brothers, Markwood Poper, Ernest Poper, John Poper, Roy Poper and Linwood Poper. Services will be held Wednesday, December 5, 2018 at 1:00pm at J.L. Davis Funeral Home, Smithsburg, MD, with Pastor Mitch Funkhouser officiating. Burial will be in Green Hill Cemetery, Waynesboro, PA. The family will receive friends from 12pm-1pm, one hour prior to the service. In lieu of flowers, memorial donations may be made to J.L. Davis Funeral Home, 12525 Bradbury Ave. Smithsburg, MD, 21783, to help defray funeral expenses. Online condolences may be offered at, www.jldavisfh.com.